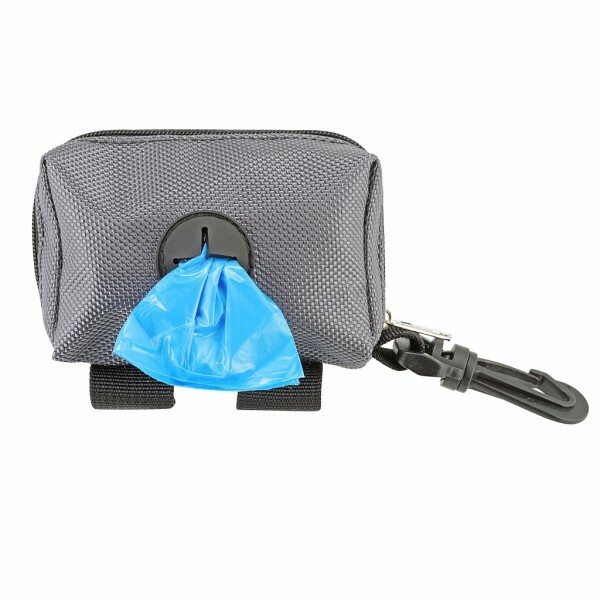 An easy and lightweight way to carry poop bags, keys, cash/cards or treats when you're out showing the neighbourhood how to rock it! 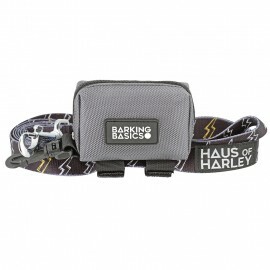 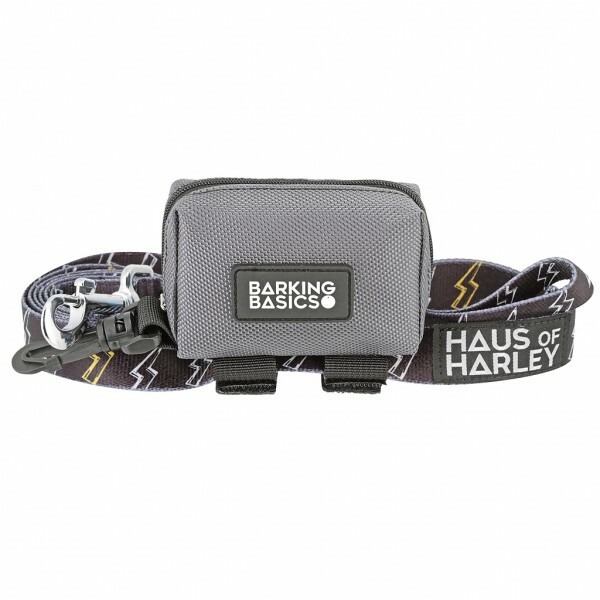 Made from durable fabrics, the Barking Basics Walking Pouch comes with a clip for your belt or bag - or, if you'd prefer, the pouch can be secured to your dog's lead via the velcro straps - making it perfect walkies, hiking, camping or any outdoor activity! 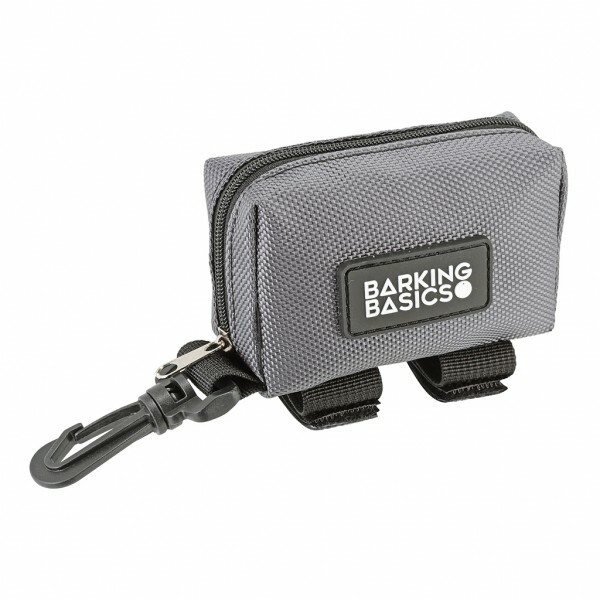 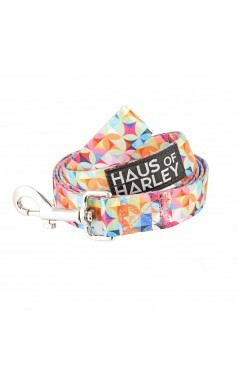 Includes roll of 50 bags plus loads of room for your keys, credit card - or even some treats for your bestie!